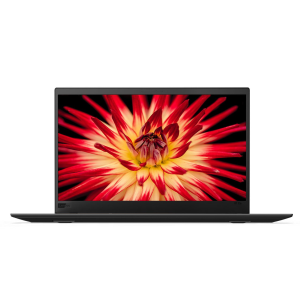 Lenovo via RAKUTEN offers the Lenovo ThinkPad X1 Carbon 6th Gen (i7-8650U, 16GB, 1TB) for $1934.25. Features: With its stunning, new look, the ultralight ThinkPad X1 Carbon merges elegant design, seamless responsiveness, and legendary durability to create the ultimate in mobile productivity. Global LTE-A (optional) connectivity option, up to 15 hours of battery life and optional multi-touch screen —along with RapidCharge technology—keep you on-task wherever the road leads. What's more, it weighs less than 2.5 lbs.